According to The New York Times, Apple News+ secured more than 200,000 people during its first 48 hours of availability. All are taking advantage of the free trial period of 30 days, so lets see how many stick around for the $9.99/month subscription fee. 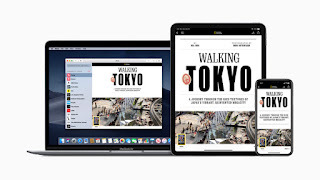 The Times adds that 200,000 initial users is “more than Texture had amassed at its peak.” Texture is the magazine subscription service that Apple scooped up last year and upon which much of Apple News+ is based. 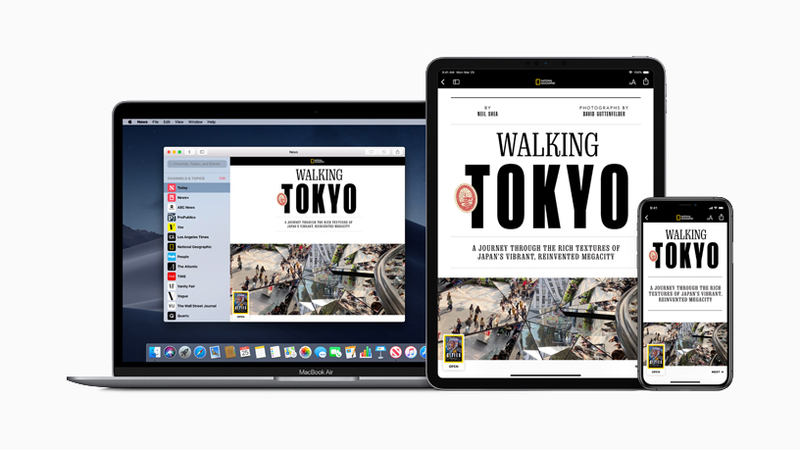 Apple News+ brings together over 300 popular magazines, leading newspapers, and digital publishers into a curated experience within the Apple News app. Apple says that it would cost over $8,000 to subscribe to all the publications individually.